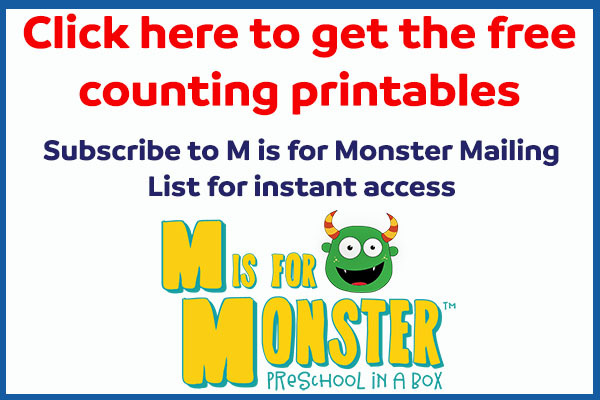 If you’re looking for some fun counting activities, we are featuring 10 free counting printables today made by M is for Monster. 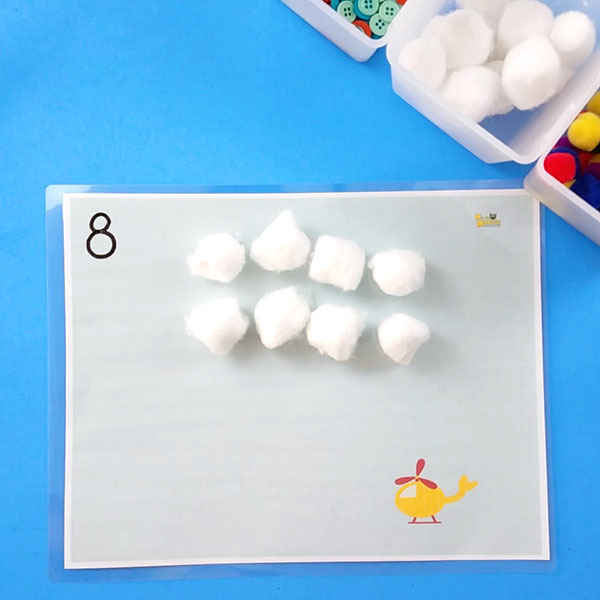 We like making counting fun like when we shared our one fish, two fish printables and counting with playdough mats. 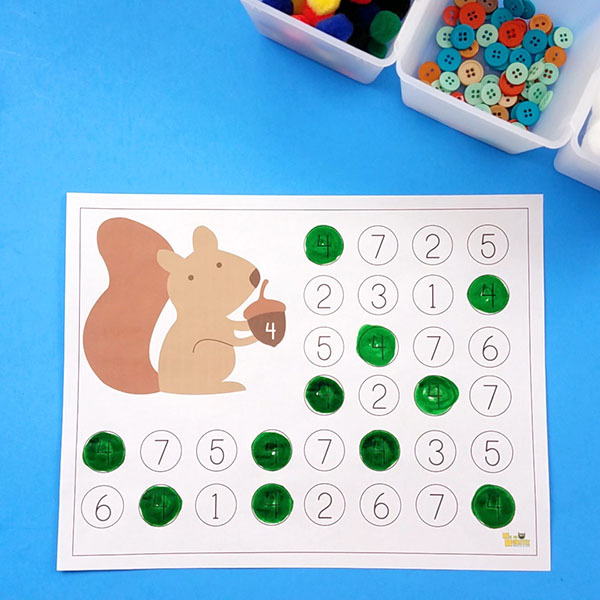 And these counting printables couldn’t be more fun! 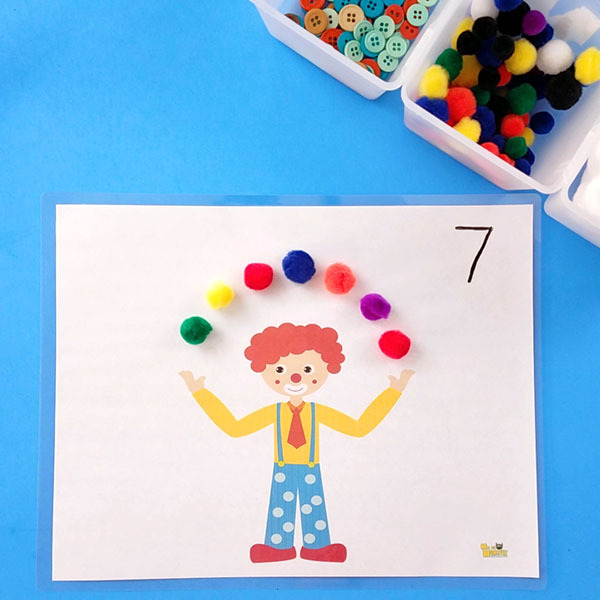 From making a clown juggle to counting rain drops, your child will have fun learning to count with these worksheets! 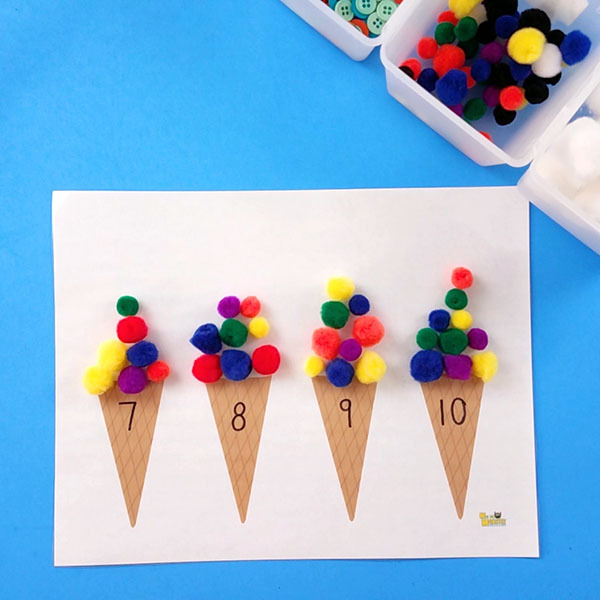 ADD THE SCOOPS TO THE CONES – write the number of scoops you’d like on each cone, laminate and you can re-use and change the numbers! 4. 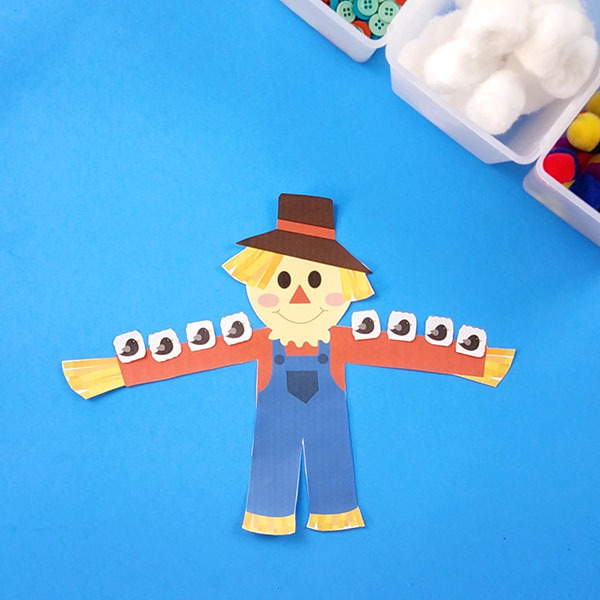 PLACE THE BIRDS ON THE SCARECROW – using the number cards provided, flip a number and have your child place the # of birds on the scarecrow arms. 5. 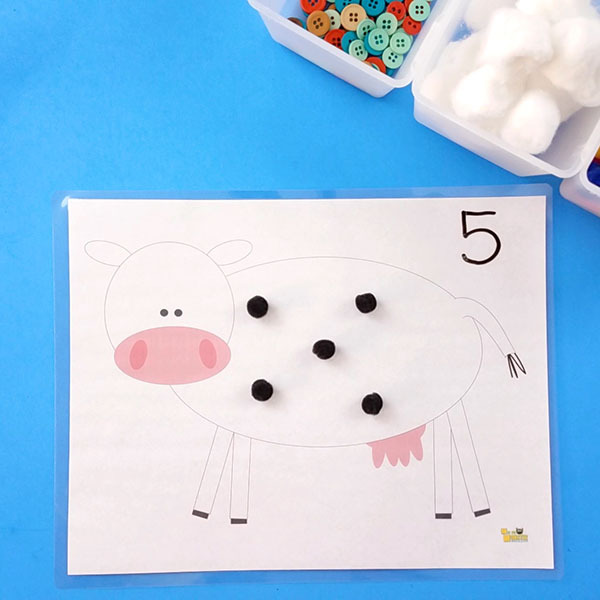 PUT THE SPOTS ON THE COW – add the number of spots to the cow with black pom poms. Laminate your sheet so you can practice different numbers! 6. MAKE THE CLOWN JUGGLE – write the number of balls you’d like the clown to juggle. Laminate your sheet so you can practice different numbers! 7. 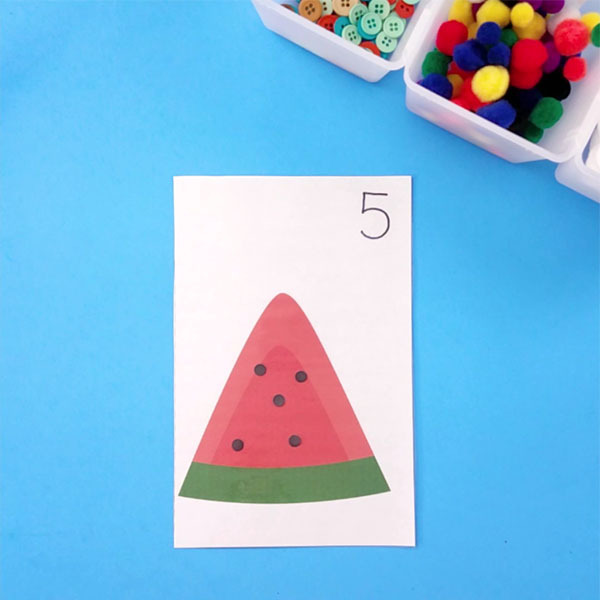 COUNT THE SEEDS ON THE WATERMELON – choose a number card and have your child add that number of seeds to the watermelon. 8. PLAY WITH THE BALLS AT THE BEACH – write the number of balls you’d like at the beach. You can also laminate this and re-use for different numbers! 9. CATCH THE RAIN WITH THE UMBRELLAS – using buttons add the number of “rain drops” to the umbrella. 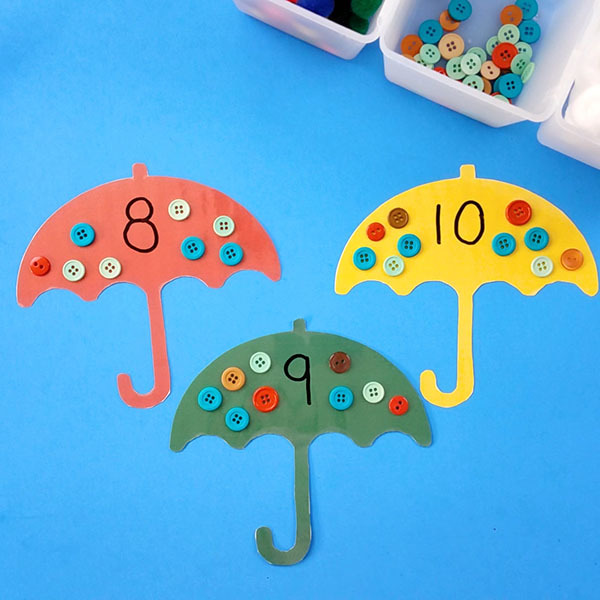 Laminate your umbrellas and you can change the numbers over and over! 10. 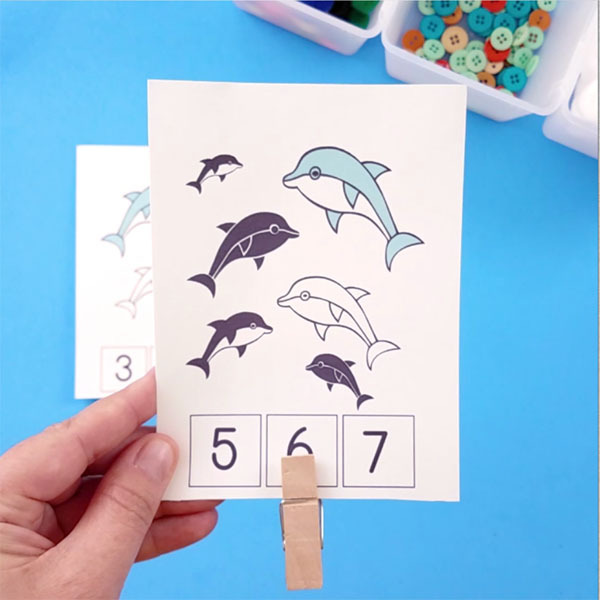 CLIP THE NUMBER OF OBJECTS – print off the clip cards and have your child count the dolphins and line up the clothespin to the correct number of dolphins! 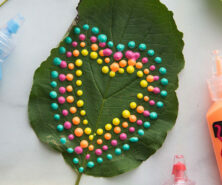 Which counting activity is your favorite? We like the ice cream scoops and juggling clown the best. 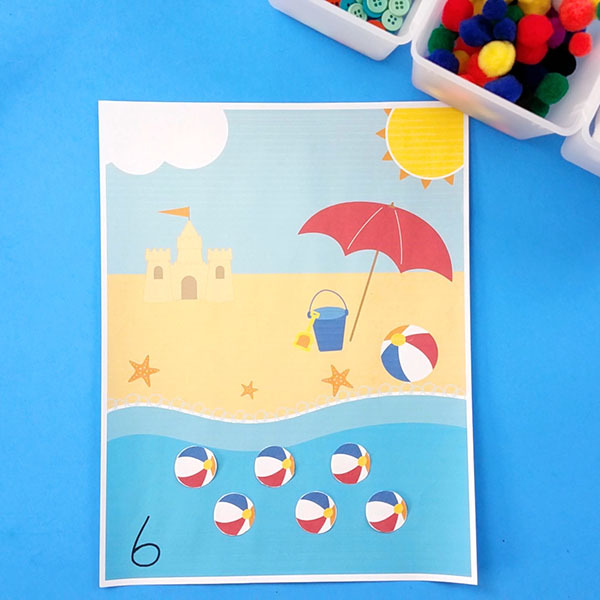 Want these 10 free counting printables? Head over to M is for Monster and subscribe to their mailing list. Once subscribed, you’ll gain instant access. What is M is for Monster? M is for Monster has themed weekly learning activities with all the supplies included for you and delivers them right to your door! 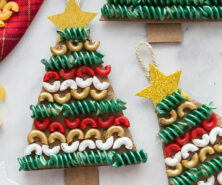 No more planning and shopping and spending too much money on extra supplies! They even offer a digital subscription option that allows you to print the activities at home. 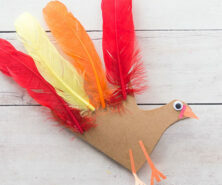 We hope you have fun with these counting printables! This post was sponsored by M is for Monster. All opinions are our own. 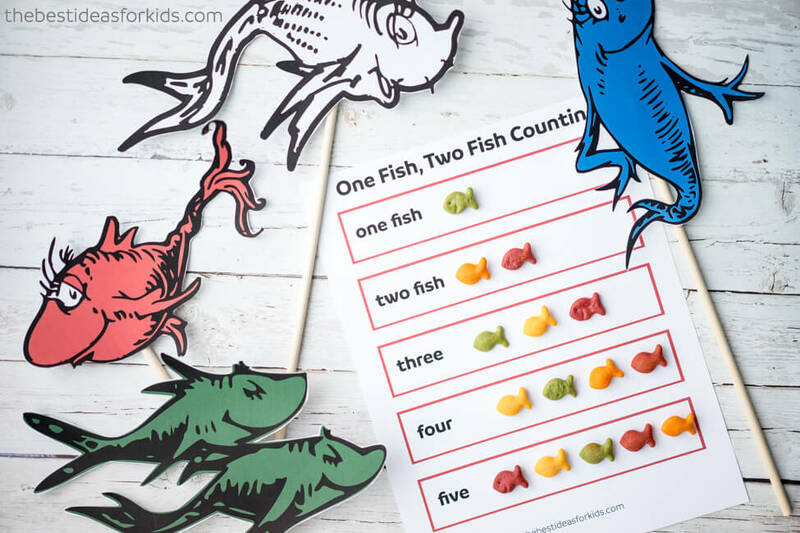 For more counting fun, see our one fish, two fish counting printable and activity!